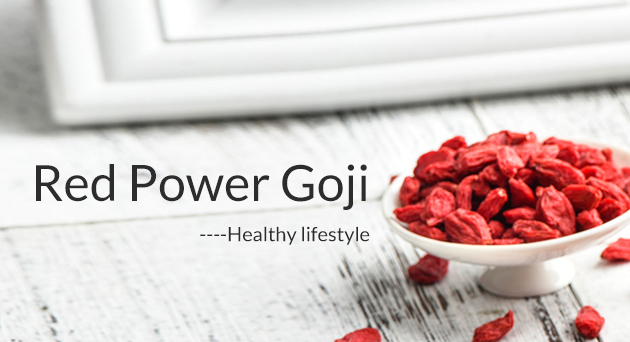 Raw: You can eat goji berries right away as a snack (but take note to eat them in moderation). Juice: Goji berries can be juiced to create a tasty beverage. Tea: Add goji berries in a cup of warm water for five to 10 minutes. Once they soften, enjoy a drink loaded with antioxidants. Smoothie: Soak goji berries for 10 minutes to soften them before adding to your favorite smoothiefor a boost in essential nutrients. Trail mix: Add goji berries to your favorite trail mix. Soup: Add goji berries to your soup for extra flavor. 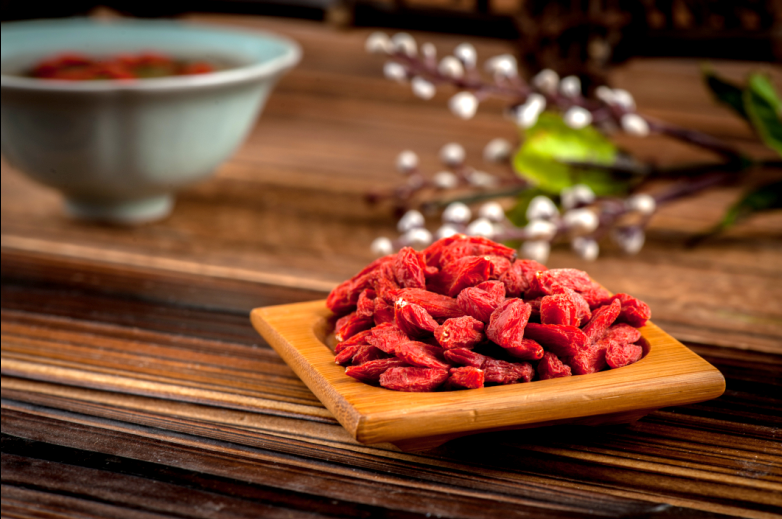 Looking for ideal Red Power Dried Goji Berry Manufacturer & supplier ? We have a wide selection at great prices to help you get creative. All the New Crop Red Power Dried Wolfberry are quality guaranteed. We are China Origin Factory of Premium Price Dried Goji. If you have any question, please feel free to contact us.